Here’s the scenario: You’re on a strict diet that includes absolutely zero grains. While you’re eating out, you taste something delicious and realize the onions in your salad are breaded. You’ve messed up. You’ve blown your diet. So then you decide that you might as well go all out and order a second entrée. Before long, you’ve eaten everything, ever. Because of a breaded onion. We all mess up. If you mess up, that’s fine, it was an accident. Get back to your goal. It could be that you overspend, miss a run or eat a piece of breaded onion. Whatever happens, just get back on track. It’s not a big deal until you decide to “go all out” and ruin everything. But in the same way, if you do go all out for an entire day, you can still get back on track the next day. Stop thinking of it as “I messed up one thing, so it’s all for nothing.” Every decision counts, including all the small decisions you make to stick to your goal, after you did something that hindered your goal. You do not always have to start new things on Mondays. The mindset of “I’m going to start this new diet, workout routine, budget, or whatever on Monday or on the 1st of next month” has got to stop. I understand that sometimes it doesn’t make sense to start something today. Maybe you just planned a new lifting routine and it’s bedtime. You don’t have to go to the 24 hour gym right now, but why can’t you start first thing tomorrow morning or at least tomorrow after work? You’ve planned to run for 30 minutes and you woke up 15 minutes late. There’s no possible way you can get your 30 minute run in before work. No problem! Run for 15 minutes…or even five! Whatever you can do, do it. For goals like this that are going to be part of your ritual or routine, it’s important to simply build the habit. Let’s say, for whatever reason, you weren’t able to do your entire workout, at all, the entire month. Would you feel better if you skipped all of them, or if you did a partial workout every time? In one scenario, you never used your gym membership. In the other scenario, you were at the gym several days a week, every week. One built the habit, while the other was completely useless. When you’re out there achieving your goal, your motivation often comes in the beginning, but once it gets hard, you remember how you couldn’t do this before. Then you start to emotionally (and illogically) assume that you can’t do it now. Remember: this is why we set goals in our logical state. We set goals to become better. Of course you couldn’t do it before; you weren’t the person you are now. You should set your expectations in a way that always assumes your goals will get harder and harder, as they should. You’re improving, and so are your goals. Measuring goal progress backwards will help with this. It will help to show you how far you’ve come. And how you can’t judge what you can do now by what you could do in the past. You should always be able to do more. Comparing yourself to others is almost always a bad idea. Don’t cut your goals down based on what others are doing. You may start with big goals, and then realize that most people don’t do half of that. Then when you’re out there running or making cold calls or working extra jobs, you start to think “I’m already doing more than the average person, I don’t have to do this much.” Even though earlier when you were setting the goal, you felt like it was appropriate. Don’t trust your emotions on this. Wait on your logic. And trust your logic. 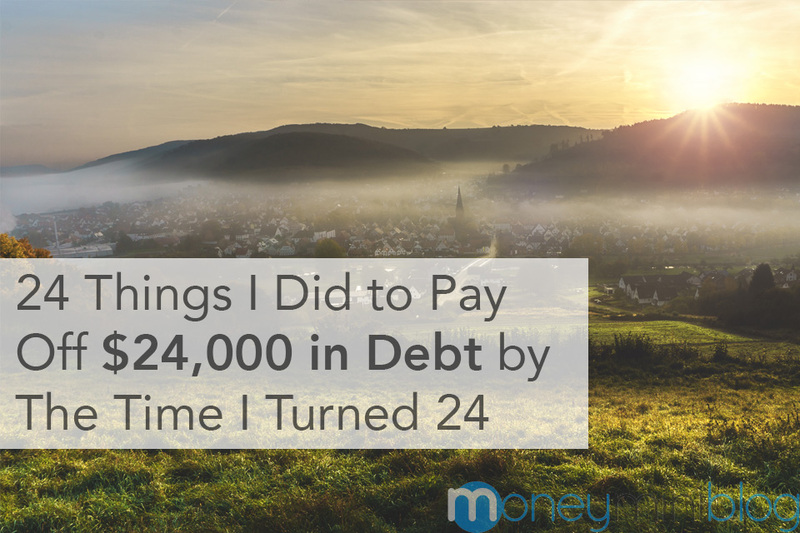 You’re going to be much more logical when your mind is clear and you’re writing your goals, as opposed to when you’re sweating at your third job to pay off all your debt. Remember to trust your logic that set the goal, not your emotions that are talking to you right now. Make the important decisions with your logical mind. You’re better than average. You’re an overachiever, and you should be proud of that! For further reading, you may be interested in: Goals Vs. Habits. 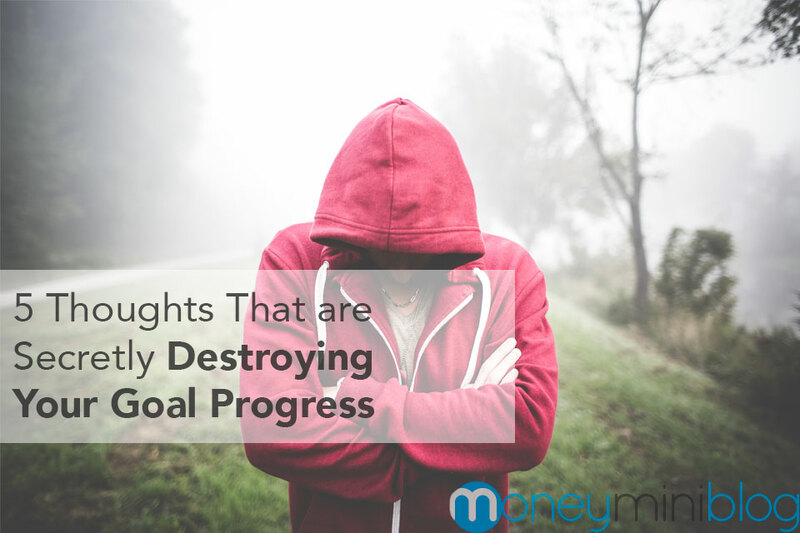 Can you think of any other thoughts that steal your goal progress? Do any of these affect you? Share below! 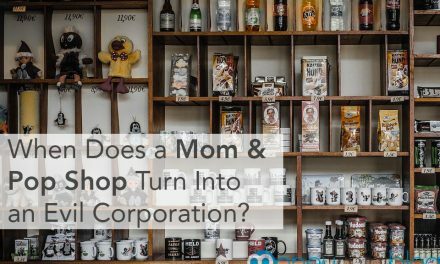 The Turning Point: When Does a Mom & Pop Shop Turn Into an Evil Corporation? 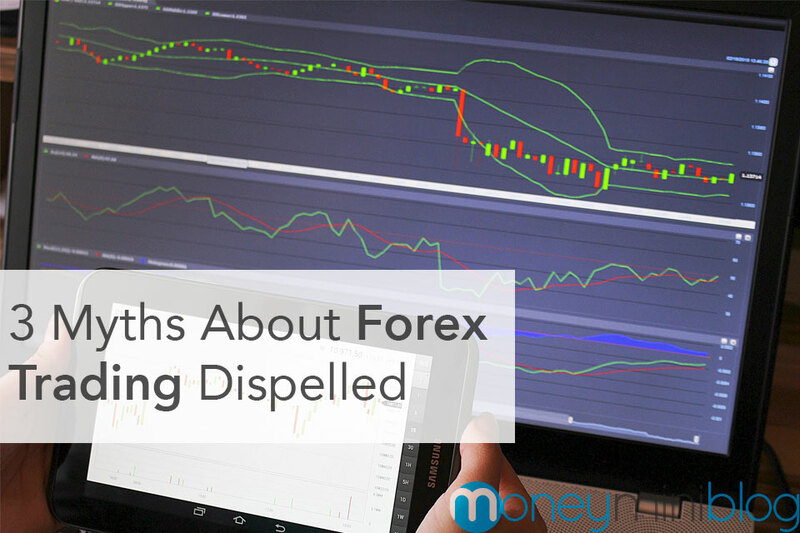 Are You Taking Financial Advice From the Wrong People? with all five of these fallacious belief statements. I am posting this great advice link on my blog. Glad I came across this post. I’m a fan of looking backwards when measuring goal progress and have been practicing this in my career for several years. A couple hours documenting progress each month has done wonders for my effectiveness. Thanks for the post!